It’s difficult to settle on just a few customer service metrics when looking for insights into your call center’s performance. Each statistic, whether they’re inbound call center metrics or metrics focused on outbound, can suggest something about your customers, agents, and the workflow of the entire call center. Managers crave these insights because they provide the vantage point their directors like to see. But while there are lots of metrics to consider, is more always better? The truth is, digging deep into every metric is a luxury for most (particularly for those who are crunched on time or presenting to stakeholders who just want the gist of things). For understanding what’s really going on in your call center, there are a few metrics that can tell a broader story. They can even provide details you weren’t looking for in the first place. 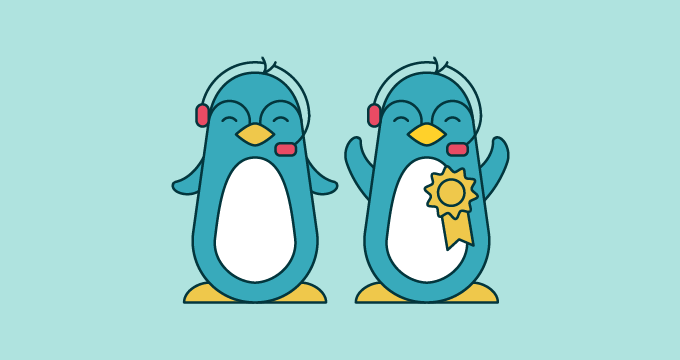 Getting familiar with these statistics will help establish some solid call center metrics best practices and hone the performances of your customer service representatives. After all, your contact center, along with your representatives and callers, are much more than just numbers. What are the 9 key call center metrics? This the average time that elapses between an agent picking up a call and disconnecting. It’s a major metric for an organization that measures both agent consistency and customer satisfaction from its contact center. Agents deal with a variety of calls (some more stressful than others), and average talk time can suggest both protocol efficiency and an ability to act under unforeseen circumstances. Long-term reviews of it can help find the balance between an optimal handling time and customer satisfaction. These KPIs are killer for inbound metrics. Not only does each metric correlate to customer satisfaction (because nobody wants their call missed or declined after dialing a support line), but they’re also representative of the call center’s efficiency and health. Alarming metrics in this category can be indicative of a few issues: the call center might be understaffed, the software can’t sufficiently handle the volume of calls, or your agents are mistakenly leaving themselves seemingly available (which can be fixed up nicely if a dashboard monitors them in real-time). This one is a bit of a sleeper for best practices in regards to call center metrics. A high number could indicate that agents have a good grasp of the call center’s flow and a reliable understanding of where customers are coming from. It can also show that callers are reaching the wrong first-touch agent, indicating that first call resolution should be prioritized with more training or reworking the call center’s internal routing. 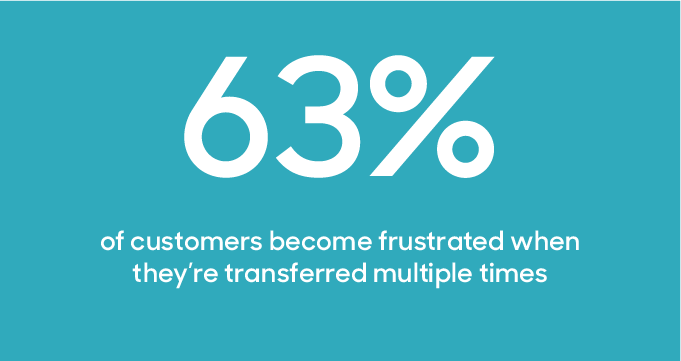 We found that 63% of customers become frustrated when they’re transferred multiple times. It’s always best to aim for first call resolution for the sake of both the customer’s time and the call center’s efficiency. 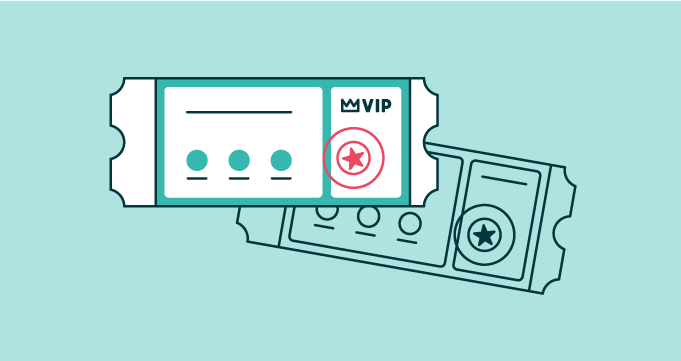 Considering that 60% of consumers aren’t willing to wait more than one minute on hold, these two inbound metrics can be a clear indicator of how happy customers are on the other end. A large gap in between these metrics might suggest the “longest time” was an outlier, but if both metrics are close together and the “average wait time” seems high, then the wait time is too long. Agents don’t want to make their customers any more frustrated than they may already be; prioritizing shorter wait times can help. These metrics are worth measuring when trying to mitigate call abandonment. 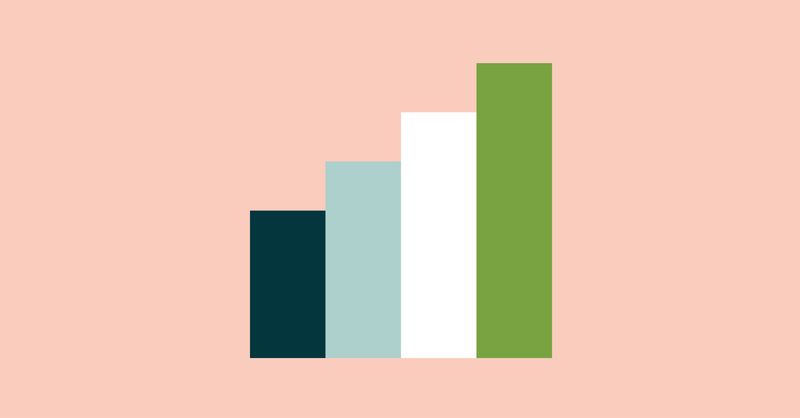 It’s fairly typical for callers to hang up before they speak to an agent (either due to long wait times or unforeseen circumstances), but managers that analyze their call center metrics will always want to see these below an acceptable threshold. If these numbers are too high, look to features that allow customers to request a callback so they aren’t stuck on hold forever. It also helps if abandoned calls can be tracked with tickets or a trigger can send a follow-up text message to abandoners. Be sure to measure this KPI as it can be telling of a few things: are agents picking up calls at an acceptable rate? Are there enough agents staffed during specific time frames? Is there a particular topic that customers are calling about that’s driving this stat up? Those kinds of correlations help managers assess the strength of their customer service agents’ interactions and the call center as a whole more quickly. By establishing more efficient call center metrics best practices, managers can stay adaptable and see speedier improvements. Want more productive phone support? 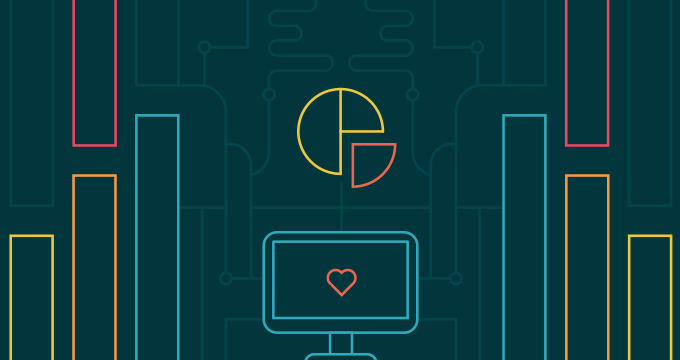 Zendesk Talk helps companies put those call center metrics to good use.